Deep. Loud. And immersive, too. 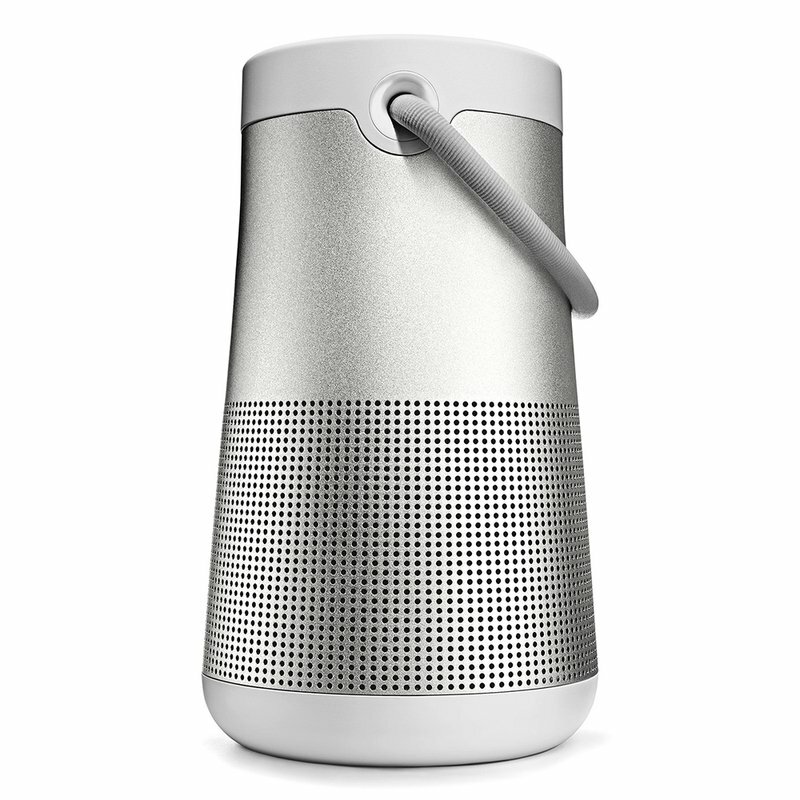 This small speaker delivers true 360◦ sound for consistent, uniform coverage. True 360◦ sound for consistent, uniform coverage. Take calls and access Siri or Google NowTM right from your speaker. Easily manage Bluetooth connections, unlock features and access future updates with the Bose Connect app.